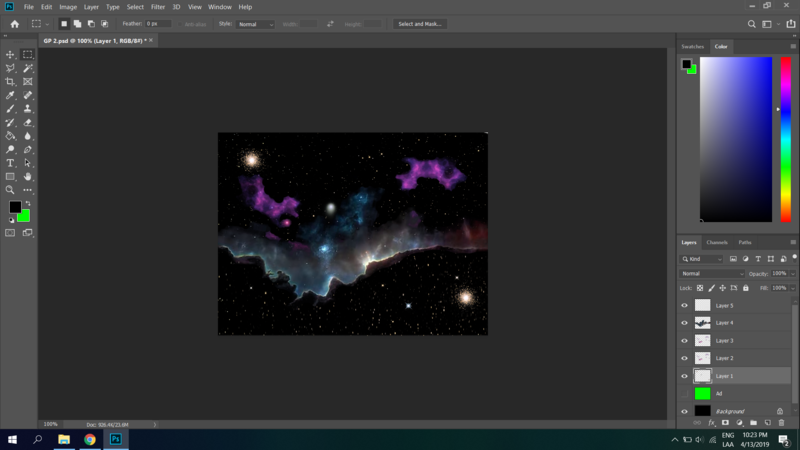 Since editing SPK parallax layers can be very tedious and annoying adding & dragging & dropping 1 star at a time, I made a quick tool to help make the process a lot easier. You just draw your parallax layers directly in your favorite image editing program, save each layer as a bitmap, and then use this tool compile them directly to an SPK. 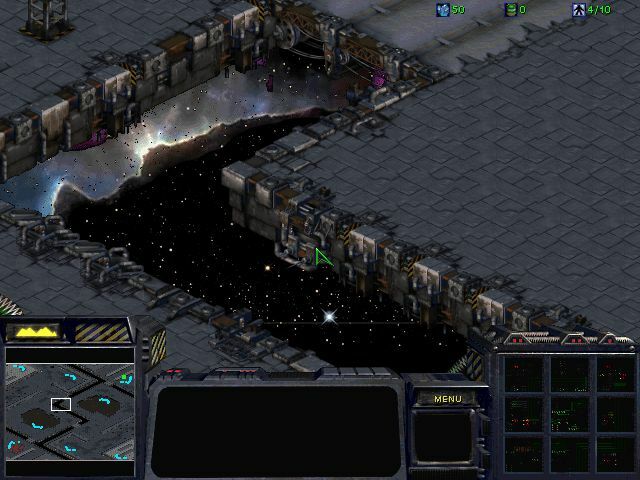 This program also provides the added benefit that large images will automatically be broken up in to 8x8 chunks to prevent flickering and refresh issues in StarCraft. 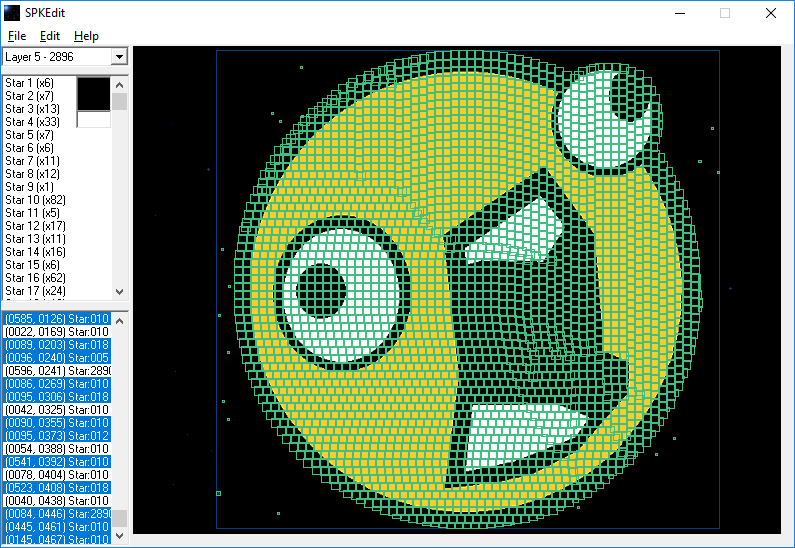 - Changing the layer dimensions (currently SC's size of 648x488). As always, please leave questions, comments, suggestion and death threats. Just as an add on Farty's OP. This is a very great tool I have been using this to create what would otherwise be a very complex SPK file with little to no effort on the actual SC side. The process of creating SPKs like this truly cannot be easier now. 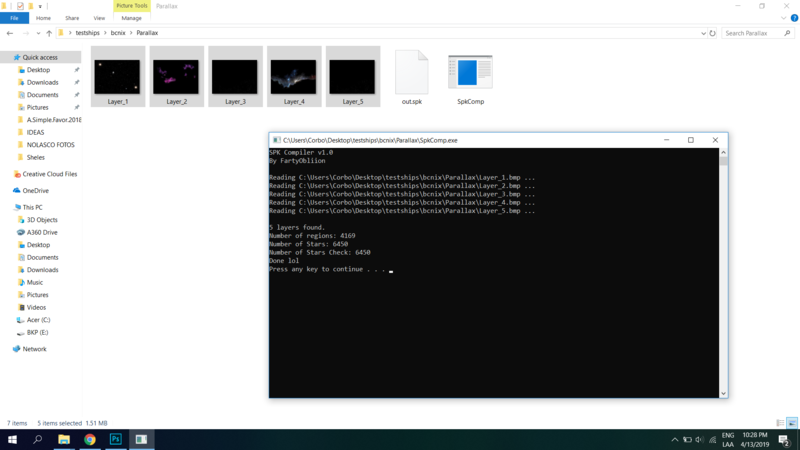 Just grab a fullsized layer image (or several, depending on how many layers you want) and shove them up the .exe and it automatically generates all the stars by breaking down your big image into small stars and assigning them their positions in the spk file for you. 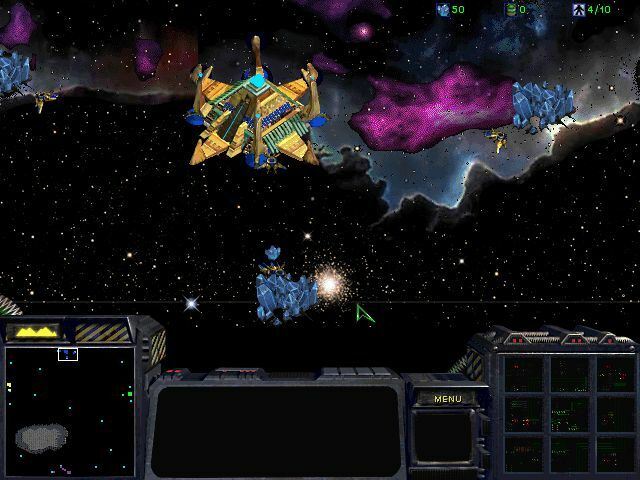 The output of the program is a .spk and the input is, ideally, 5 huge 648px x 488px bmp images. Already palleted for GameColor. And done. 1. 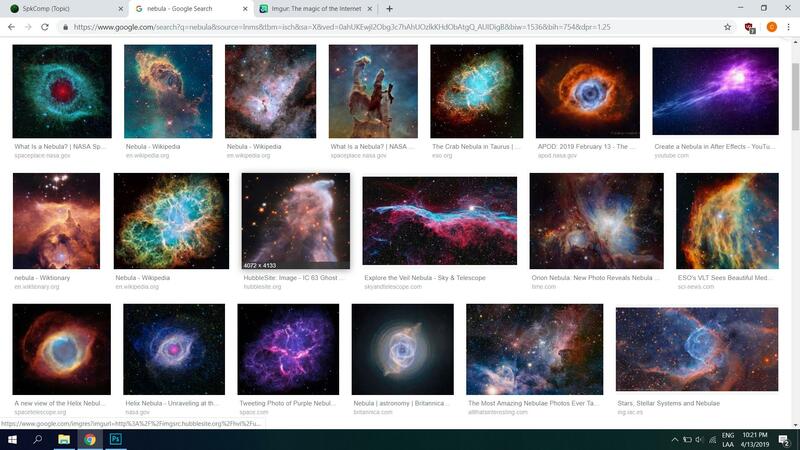 I firstly grabbed a couple reference stuff by googling "Nebula". Thanks Farty, for making another great tool! Oh man, this is great work!